DTT, ABA, PRT, IBI - WTH?? DTT, ABA, PRT, IBI – WTH??? 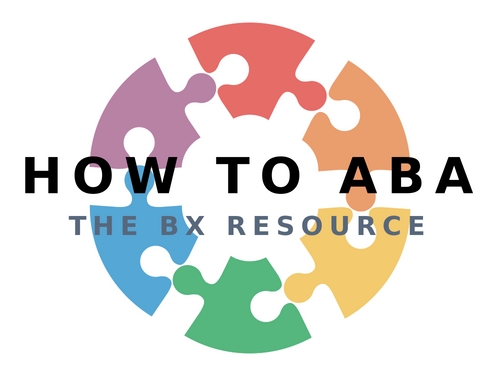 ABA is the set of principles that are implemented in different ways in the different models. 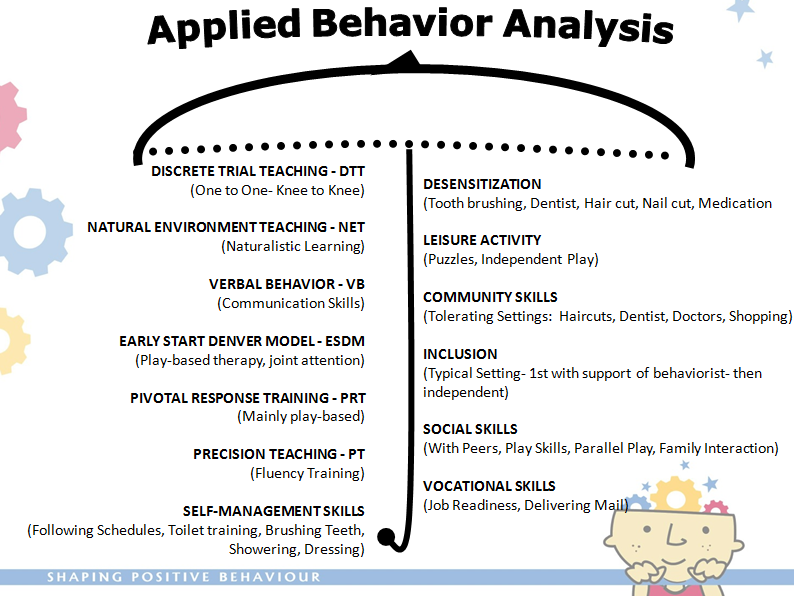 IBI stands for Intensive Behaviour Intervention which just means that ABA is applied in an intense way (eg: more than 20 hours per week). So how do we know which method to use when? Disclaimer: A good program should consist of the best features of all of these approaches. Don’t get stuck with needing to adhere to one model because no 2 students are the same. What works for one may not work for another. Or what works to teach manding may not work to teach tacting. Once a student has some joint attention and is able to attend for longer period of time, I put in some table work or discrete trial training. This doesn’t mean the child is screaming and crying while attached to a table and chair. It should still be fun! What it does mean, is that we are using discrete trials to get in as many learning trials as possible in the amount of time that we have. The more learning trials the better!! I would still intersperse table with play and NET, especially for early learners. As learners progress, I may include some self-management skills and social skills to the program. Community and living skills are key and should be included at every point with input from parents and teachers as to what the appropriate teaching targets are – eg: toileting vs, street safety. 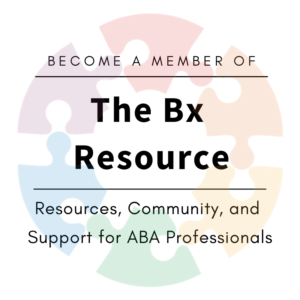 ABA is only as good as how it’s applied – let’s disseminate high-quality ABA! !